There’s no party like an ElfQuest party, so don’t miss out on the celebration. Get the latest design today – you know you’re going to want it for 2018’s 40th anniversary festivities – and start dancing like no one is watching! 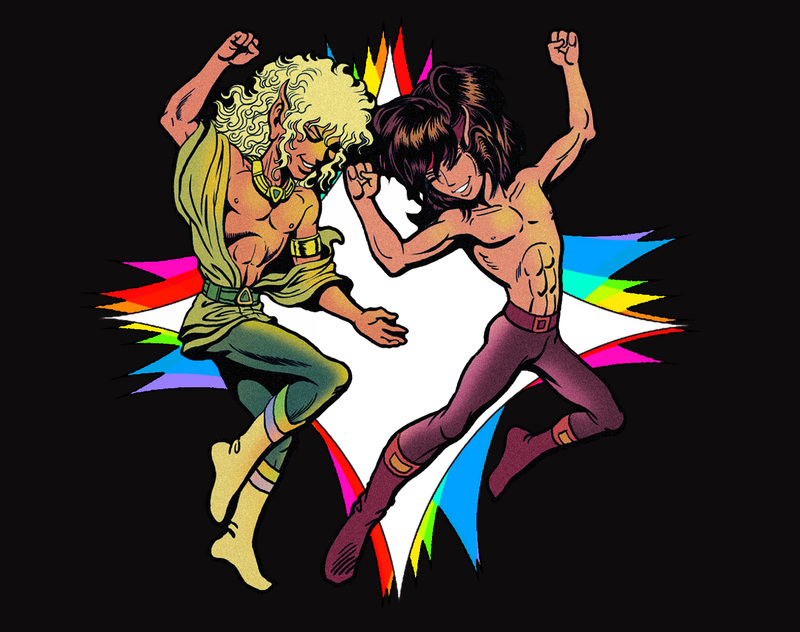 Available exclusively at our ElfQuest Redbubble Shop. This looks awesome! You can be sure that I’ll be getting my own soon!